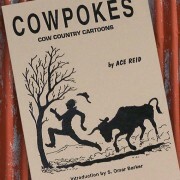 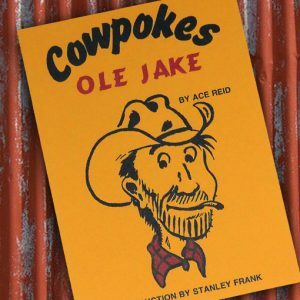 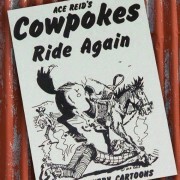 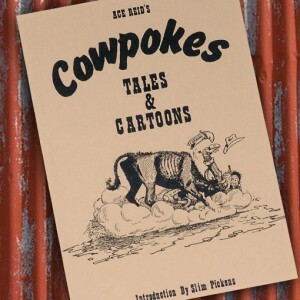 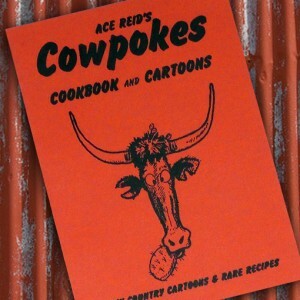 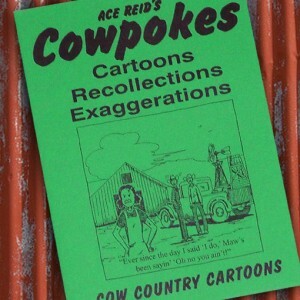 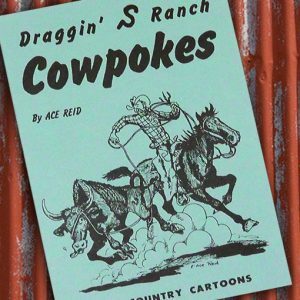 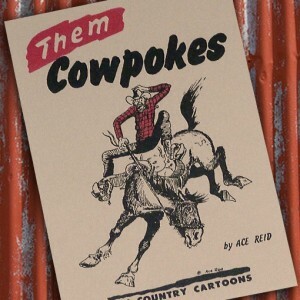 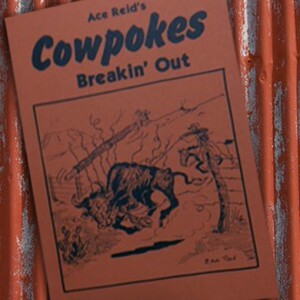 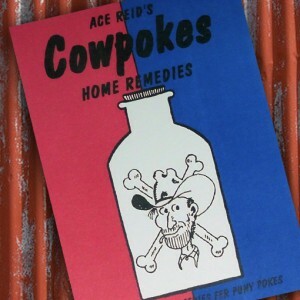 Cowpokes Rarin’ To Go is a collection of Ace Reid’s Cowpokes Cartoons featuring the humor & authority born of first experiences! 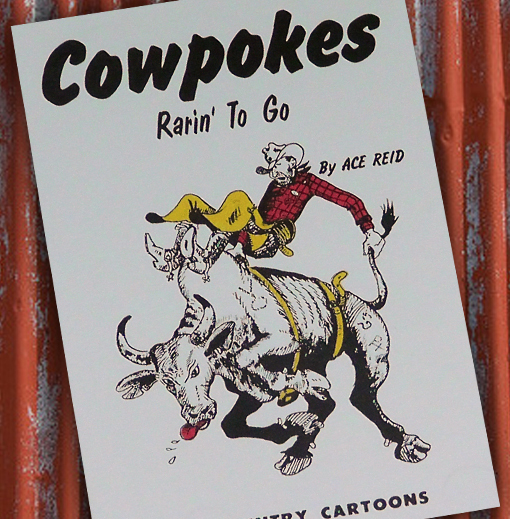 Rarin’ To Go is a collection of Cowpokes depicting the humor and authority born of first-experiences; you’ll know Ace Reid was there! 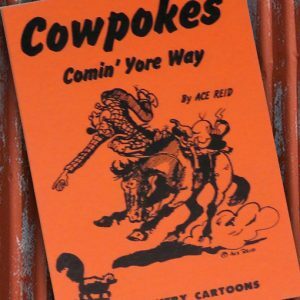 Here’s another authentic Cowpokes experience with Rarin’ To Go!